This project has studied the impact of bioenergy crop land-use changes on soil carbon stocks and greenhouse gas emissions. 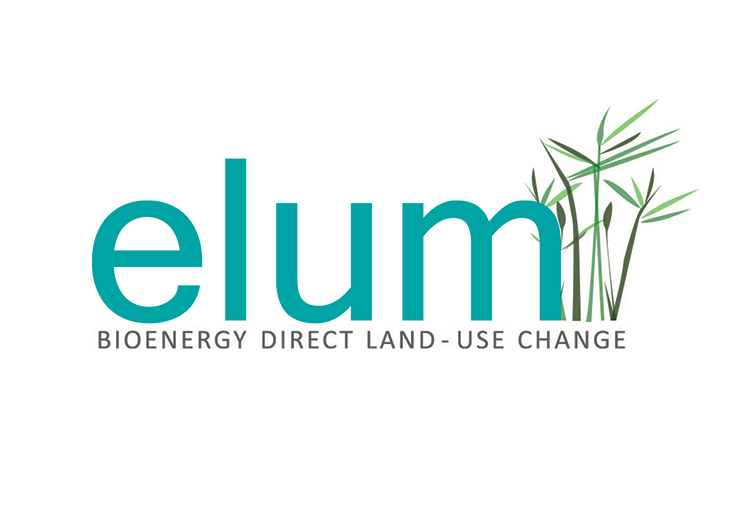 It has developed a model to quantitatively assess changes in levels of soil carbon, combined with the greenhouse gas flux which results from the conversion of land to bioenergy in the UK. The categorisation and mapping of this data using geographical information systems will allow recommendations to be made on the most sustainable land use transition from a soil carbon and GHG perspective. Find out more via the ELUM website here.